Americans love candy. So much that on average we eat 22 pounds of the sugary stuff every year. That’s over 10,000 M&M’s a year to put it into perspective. 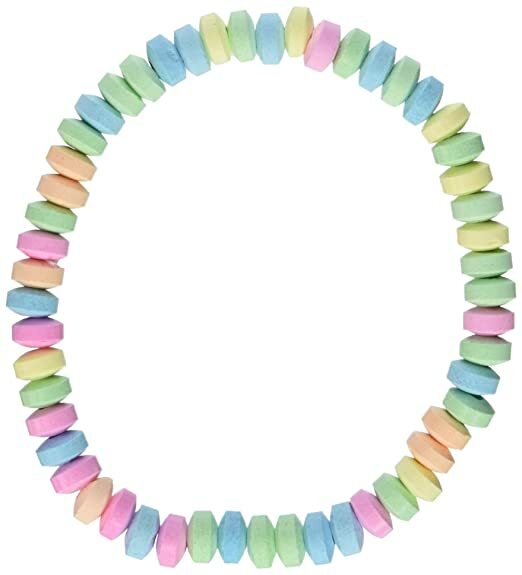 Whether you grew up in 1950’s or 1980’s, there was always candy to eat and share with family and friends. And we all had our favorites. 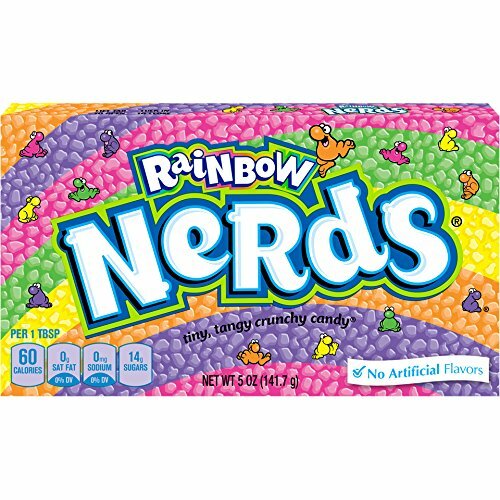 In fact, we were able to round up America’s favorite candies ranging from the year 1945 all the way to 2000. Some of these were some of the most popular Halloween candy of the year, others were the year the candy was invented, but one thing is for sure– all these candies are delicious. The history of candy in America goes back before the 1900’s, but before the 1940’s it is harder to track down which were the most popular. All we know for sure is that as classic as candy corn is, it’s never the most popular candy in the plastic pumpkin. 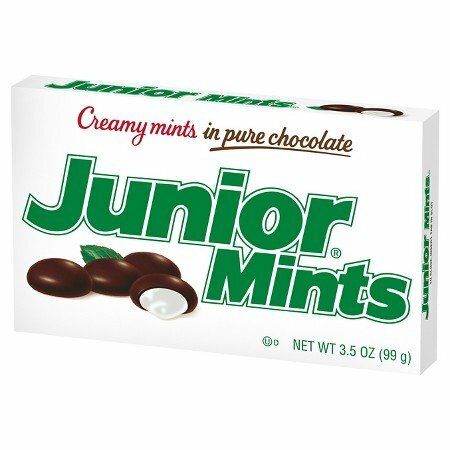 The 1940’s brought some of our favorite chocolate candies we still eat today. Trick-or-treat! Hey, Mama welcome to the fifties! The age of rock and roll brought us sweet treats like candy cigarettes, which were at one point banned due to their look-a-like nature to their tobacco counterpart. The Beatles, the moon landing and oh yea, SweeTarts, Pixy Stixs, and Razzles. The 60’s were a time of fruity flavors and fun textures. Put on your pedal pushers and disco on down to the movie theater to munch on fun candies like Fun Dip and Laffy Taffy. Perhaps catch the evening showing of Willy Wonka and the Chocolate Factory? It’s time to gather around the radio and listen to Madonna and Michael Jackson will snacking on nerds and sour patch kids. The 90’s are alive! 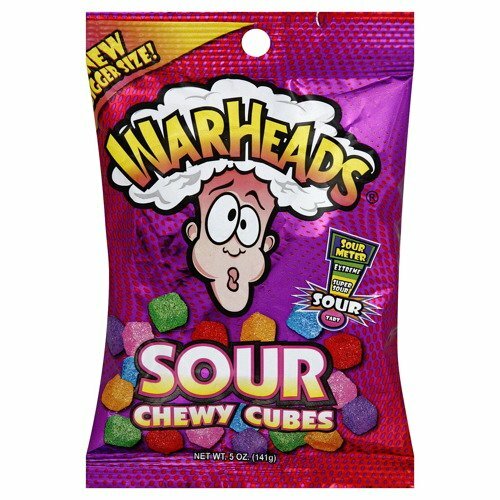 Lollipops and gum took the lead in this decade. 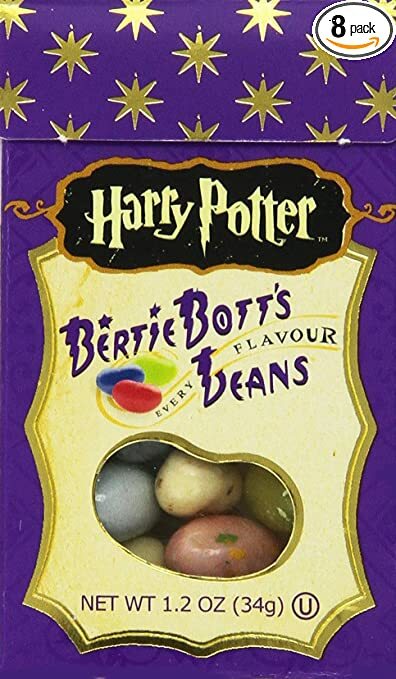 And let’s not forget about this candy inspired by the Harry Potter franchise. Whatever your age, make sure to grab a few pieces this year out of the Halloween dish.